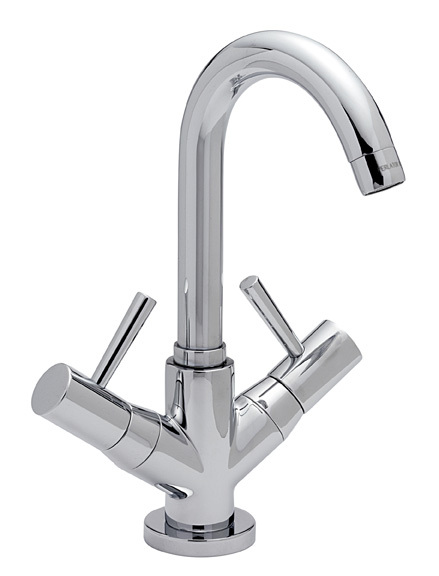 All of our basin monobloc bathroom taps are shown together in this category if you do not wish to buy the whole range. 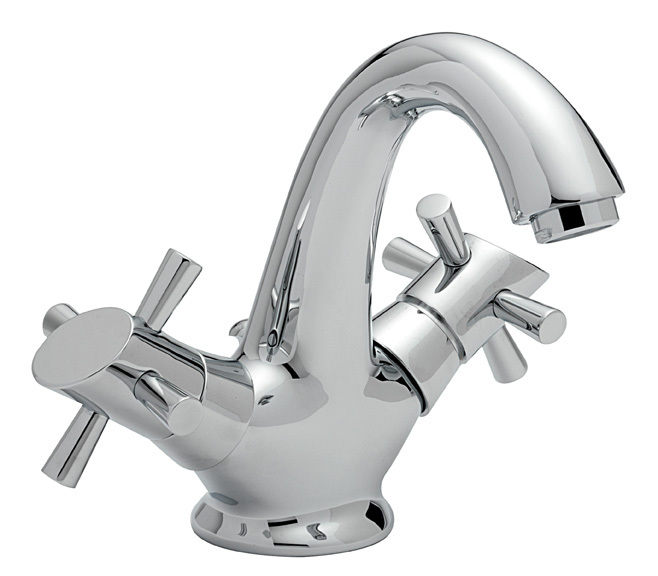 A basin monobloc is for when you have one hole in your basin. These can come with or without wastes. In this range you will see basin monoblocs in regular sizes, or smaller versions for cloakrooms. 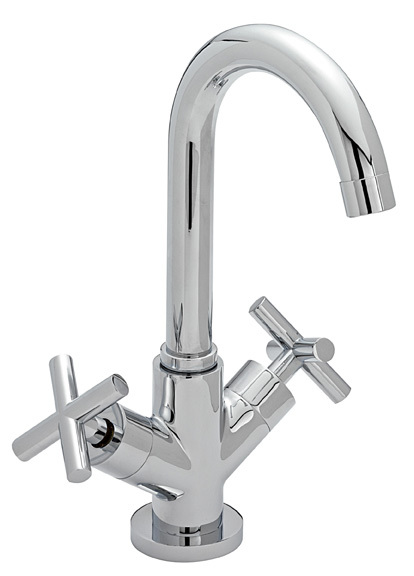 Our basin monobloc taps are available with two handles, or with one lever. 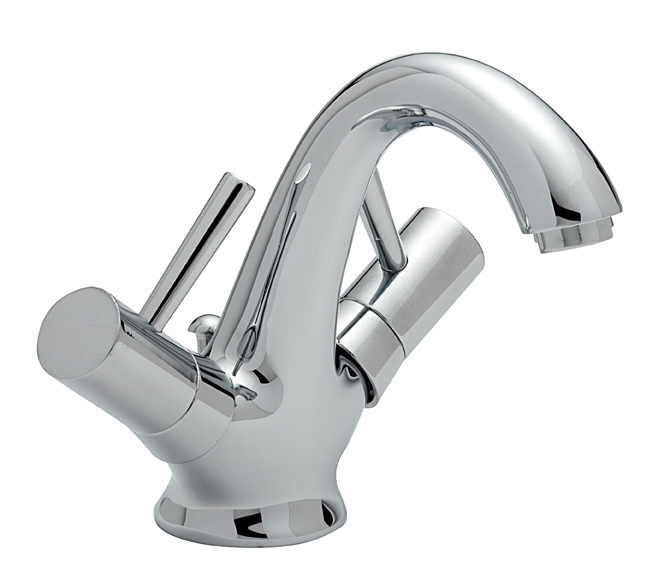 Both styles have their advantages for achieving the correct temperature of water, and often the decision is down to the preferred aesthetic of your tap. 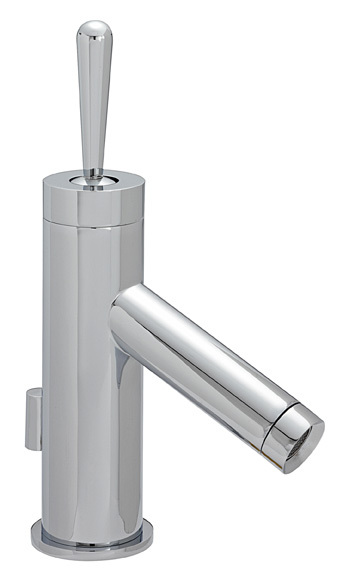 Please contact us on 0161 929 5300 if you have any questions regarding any of our bathroom taps. 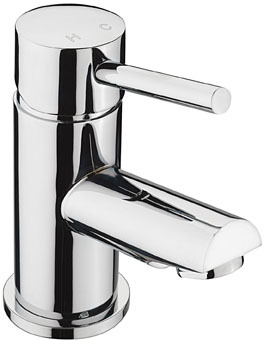 Croce Deluxe Basin Monoblock Chrome finish Features Pop up waste Valve type APCAVA1 Fittings included Dimensions: Back of base to end of spout: 170mm Center of base to end of spout: 140mm Handle to handle width: 180mm Height from base to highest point of spout: 290mm Please note: ALL of our prices include VAT & UK delivery. If you are not UK based, please select the relevant shipping for your country. Failure to do so will result in your purchase being refunded. 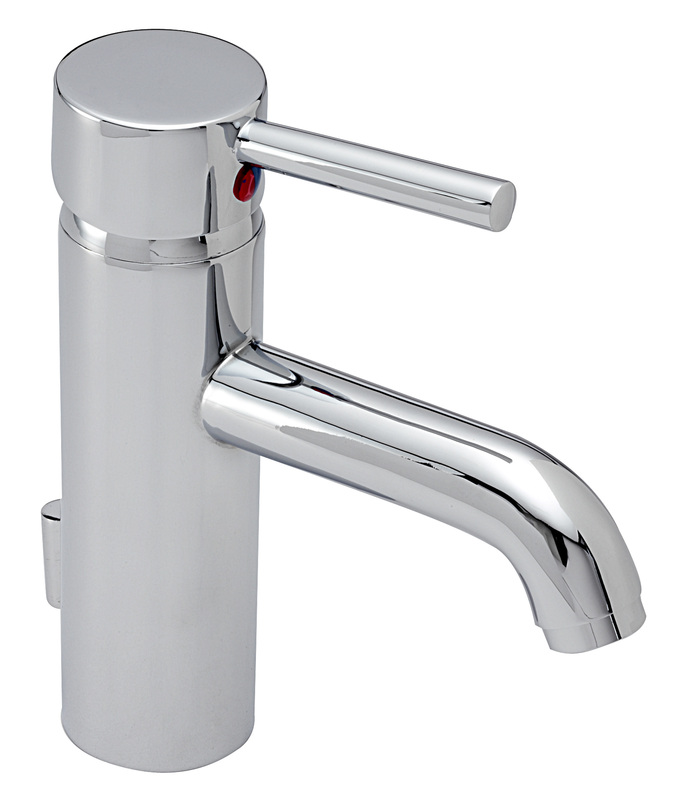 Joystick Basin Monoblock. Chrome Finish Features 35mm ceramic disc cartridge Cartridge type APCJOY Fittings included Please note: ALL of our prices include VAT & UK delivery. If you are not UK based, please select the relevant shipping for your country. Failure to do so will result in your purchase being refunded.